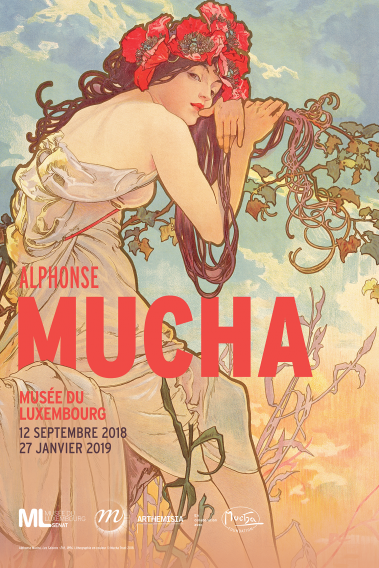 The Mucha Foundation was delighted to co-organise a comprehensive retrospective at the Musée du Luxembourg in Paris from 12 September 2018 to 27 January 2019. 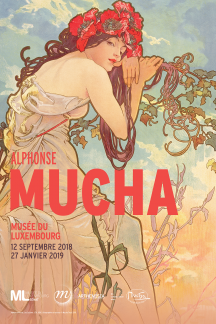 The exhibition explored not only how Mucha's work helped define the visual landscape of fin-de-siecle Paris, but also how the utopian themes expressed in his Paris works continued throughout his career and into his late masterpiece, the Slav Epic. 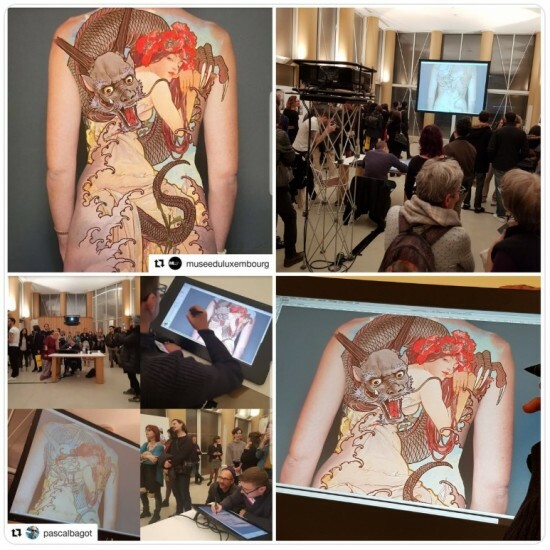 The exhibition was conceived and curated by Mucha Foundation curator Tomoko Sato and co-produced by the Réunion des musées nationaux – Grand Palais and Arthemisia in collaboration with the Mucha Foundation. Take a look at the exhibition in this video.